On April 1, 2003, the first episode of RED VS. BLUE took the Internet by storm, heralding the dawn of a new era of online viral video. 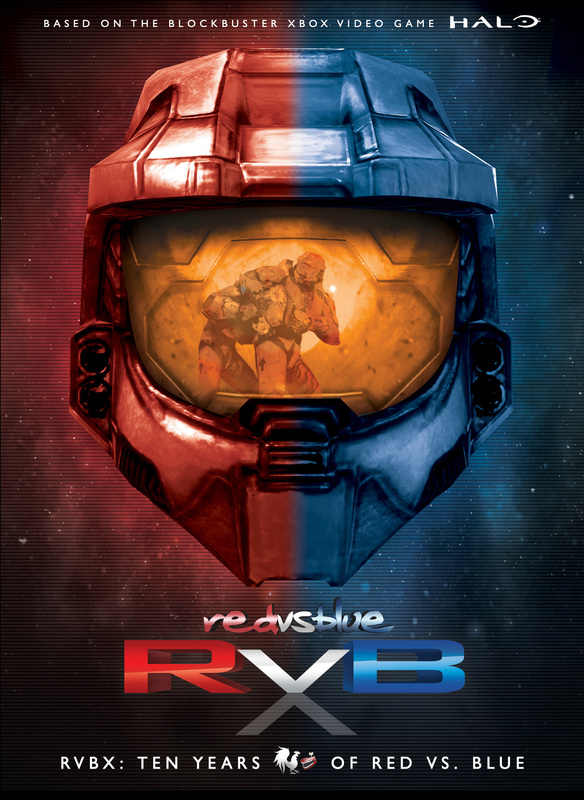 Based on the explosively popular video game franchise Halo® and created with a new form of animation called “machinima,” RED VS. BLUE was unlike anything online audiences had ever seen before… and still is. After a decade of non-stop hilarity, RED VS. BLUE has become the most loved, watched and quoted web series ever. From tank romances to alien offspring, buddy clubs, knock knock jokes, laser faces and more, this is the sci-fi comedy that paved the way for an entire generation of online video, while keeping audiences around the world laughing the whole time. This 14-disc boxed set collects the full first ten seasons of RED VS. BLUE episodes with newly remastered surround sound audio, plus additional videos and miniseries, hours of special features, interviews, behind-the-scenes footage and much more. 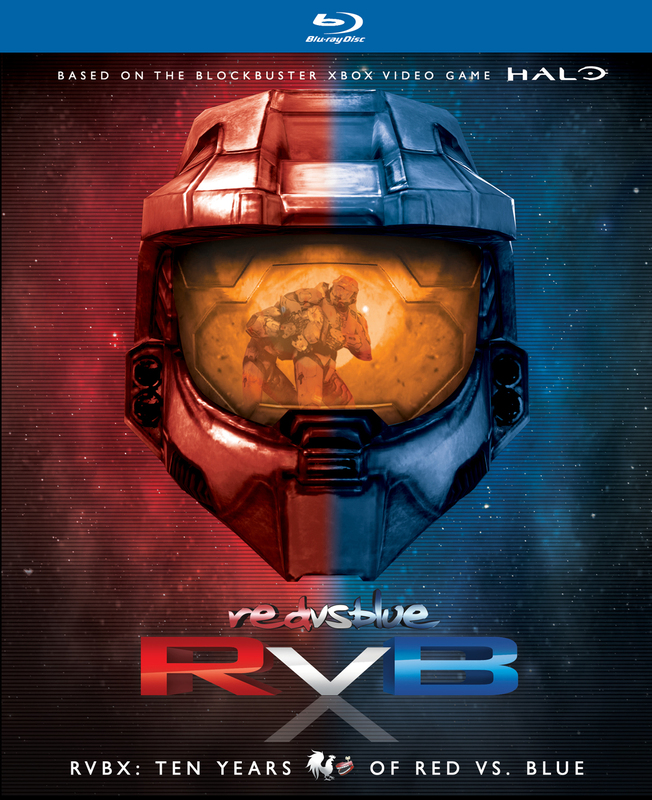 RVBX: TEN YEARS OF RED VS. BLUE is the definitive collection of the hilarious first decade of the Blood Gulch crew, and a landmark release in the history of Internet video. $139.95 $111.96 DVD 14-pk SET. $179.95 $143.96 Blu-ray 14-pk Set.